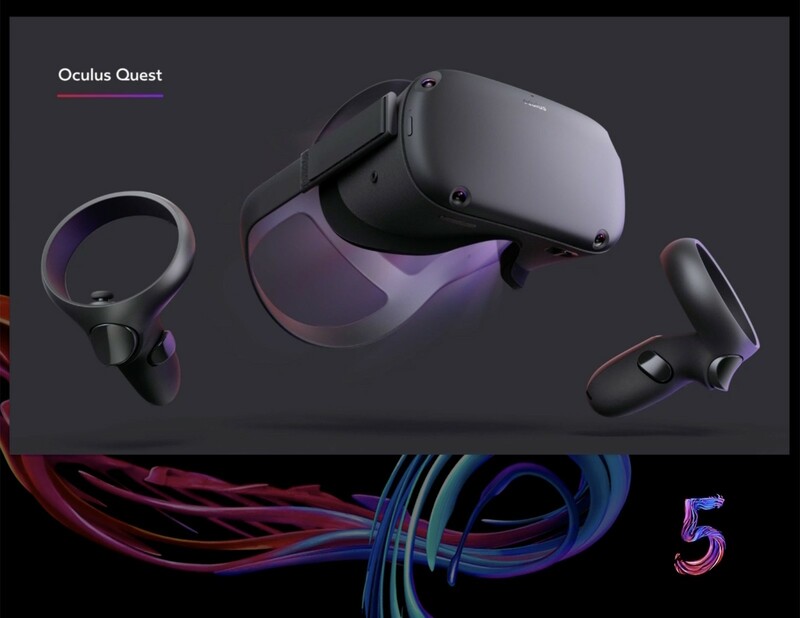 Oculus has announced a new VR headset called Oculus Quest, a gaming-focused standalone headset. With Oculus Quest there's no need for a computer or wires, everything you need is in the headset, except for the controllers you use to interact with it. Oculus has only named a few of the 50 launch titles they expect to release, but they include Robo Recall, The Climb, Moss and Beat Saber. The Oculus Quest is scheduled to release in Spring 2019 for $399.